Reserve an electric scooter rental for Disneyland and Disney’s California Adventures Theme Parks. Our electric scooters are high-powered, long-lasting, easy to drive, and comfortable for all-day use inside the parks. Furthermore, they are transport-friendly and can be accommodated on all the main shuttles and transits to and from the park. Browse our main scooter reservation page for more information. Reserve a mobility wheelchair rental at the park if you are in need of a walking replacement. We offer manual and electric versions of the chair that can be found on our main wheelchair rental page. Delivery and pickup to your Anaheim hotel is optional but also free. Alternatively, you can pick up directly from our main office across the street from the park on South Harbor Blvd. Explore our wheelchair page for more information. If you plan on taking your children to witness the magic of Disneyland and would like to save yourself the trouble of traveling with your stroller, you can just rent one of ours instead. All strollers come with an overhead canopy, bottom pouch, and are available for single and double seats. You have the option of booking and renting in advance online for your upcoming trip to the park. For more info, visit our stroller rental page. One Stop Mobility is your #1 source when it comes to renting scooter rentals, wheelchair rentals, and stroller rentals outside of Disneyland. 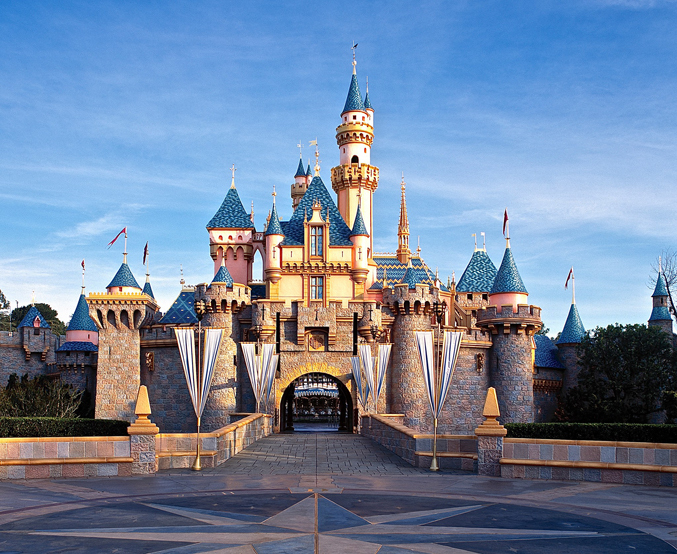 Our mobility equipment has been trusted and used at Disneyland for over 12 years now! 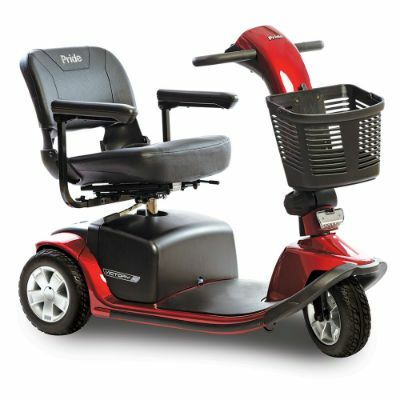 If you have trouble walking long distances, our mobility equipment can help you travel throughout Anaheim no problem. Or, if you have young children and need to reserve a stroller rental, we have both single and double strollers available that can be used inside and all around the park. Save yourself the hassle of having to take your own stroller and reserve one with us during your stayed vacation. We are located at 1520 S. Harbor Blvd, Anaheim, CA 92802 across the front main entrance of the park and are only about 5 minutes walking distance awaym from the front main entrance. Explore our inventory and make your reservation with us online or over the phone at 714-533-144. If you have any questions, feel free to call our staff for further assistance.